Disfigurement and suffering from a burn, electrocution, acid spill or gas explosion can be one of the most painful and most difficult accidents to value in terms of financial loss. Fortunately, Rockafellow Law Firm has experience helping victims of negligence receive financial awards that compensate them for the full value of present and future losses caused by such catastrophes. It is crucially important to choose an experienced burn injury attorney who can represent you competently both in the courtroom and in negotiations, and who can also provide sincere counseling and guidance. For an inexperienced lawyer, burns and other disfiguring injuries can be especially difficult to value in financial terms because the estimated costs of disfigurement are highly dependent upon unique and personal characteristics of a client. In order to assess these costs, a lawyer must ask delicate, sensitive questions of the client. The goal is to learn the effect disfigurement has had on the client’s career and lifestyle. An attorney must therefore be thorough and attentive in exploring a client’s case, but should also have the necessary experience and compassion to regard the client with sympathy and tact. 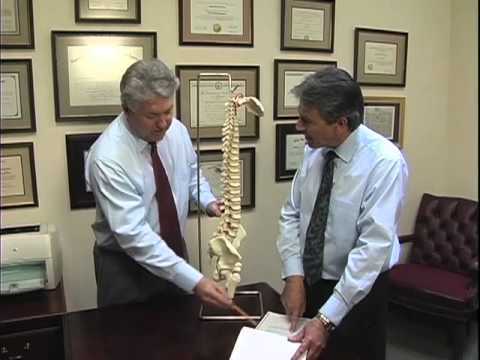 Hence it is essential to select a competent and experienced personal injury attorney. 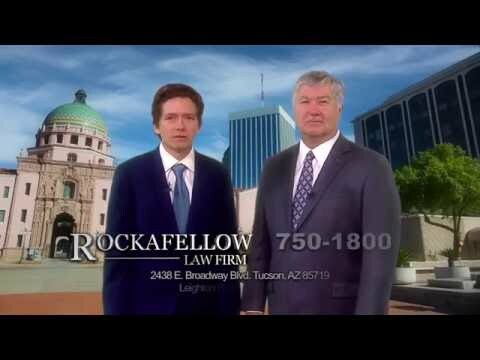 Rockafellow Law Firm always welcomes your calls, and our experienced personal injury lawyers provide free initial consultations. If we take your case, we work on a contingency fee basis, which means there is never any cost to you until we win a judgment or settlement in your favor. We cover all costs of litigation and negotiation. The fee we collect at the end of representation is based on a percentage of the compensation award we are able to win for you. Call our attorneys today for help understanding your rights to compensation after a debilitating burn injury or disfiguring accident. We have the experience that is essential for helping you assess the amount of past and future damages you may be able to recover as a financial award from a negligent party.